On the campaign trail, Trump promised U.S. voters that he would fight to secure fair deals for the United States on the world stage. America’s NATO allies have boosted military spending by $100 billion after similar demands from Trump. Seoul and Washington have held 10 rounds of talks since March, amid Trump’s calls for South Korea to pay more. 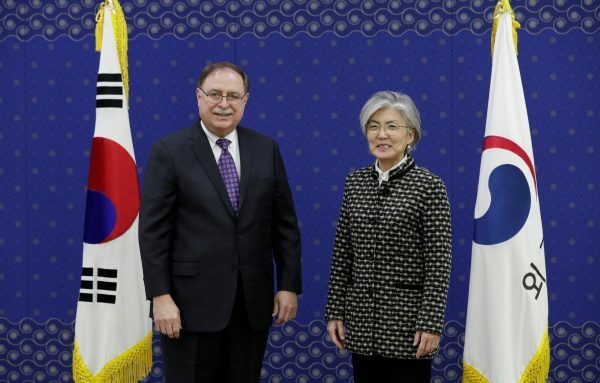 South Korean officials pushed for a three-year deal keeping their annual contribution around $864 million. U.S. officials demanded as much as $1.2 billion per year. 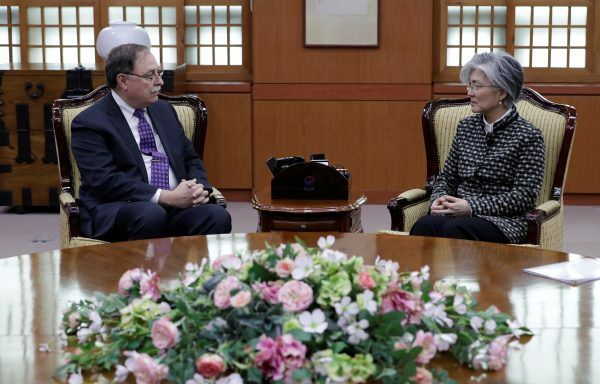 The allies worked to finalize an agreement in order to minimize the impact on South Koreans working on U.S. military bases, and focus on nuclear talks ahead of a second U.S.–North Korea summit, Seoul officials said. 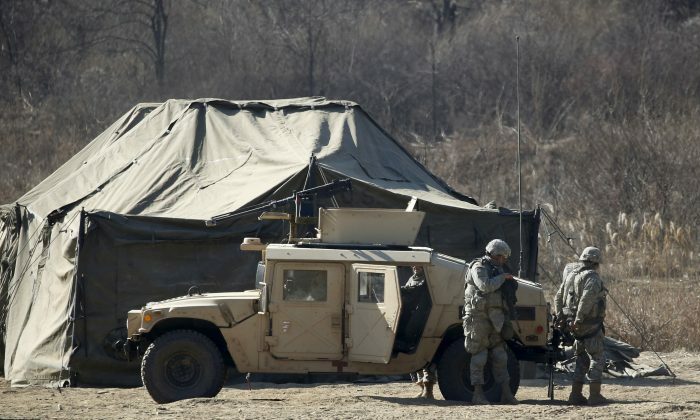 On Feb. 10, South Korea’s Foreign Ministry said that the United States had affirmed it would not be changing the scale of its troop presence. During his annual State of the Union Address on Feb. 5, Trump announced that he will meet with North Korean leader Kim Jong Un for a second time on Feb. 27-28 in Vietnam. The two leaders held their first unprecedented meeting in June last year in Singapore. 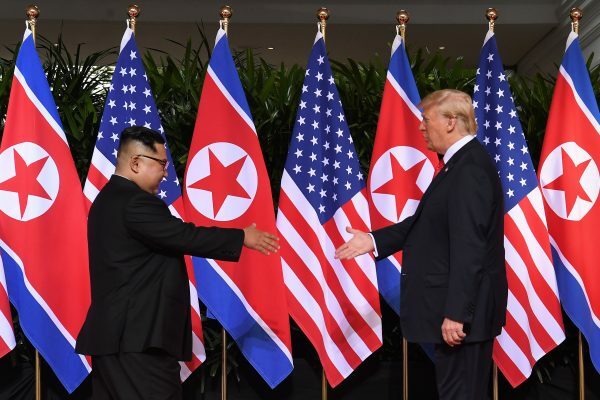 The Singapore summit resulted in a joint agreement in which Kim committed to denuclearize his nation, pursue peace with South Korea, establish relations with the United States, and repatriate the remains of American soldiers. After the meeting, Trump suspended major joint military exercises with South Korea. Since the summit, Pyongyang has not tested any nuclear weapons or ballistic missiles. South Korean President Moon Jae-in plans to discuss the upcoming summit with Trump soon, according to a spokesman from the Blue House. The spokesman, Kim Eui-kyeom, also confirmed that officials from Pyongyang and Washington plan to meet next week in an unspecified Asian country.